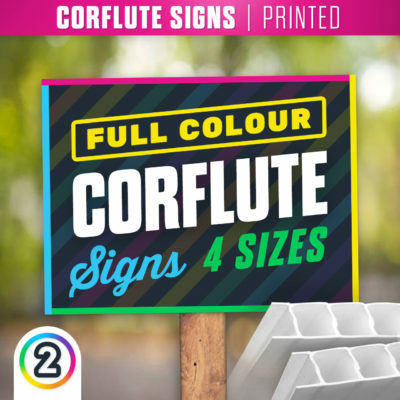 These signs are flatbed printed direct on to alu-panel sheets often referred to as 'Sandwich Panel' or 'Signboard' – alu-panel is constructed of two flat aluminium panels with a polyethylene core and a total thickness of 3mm. 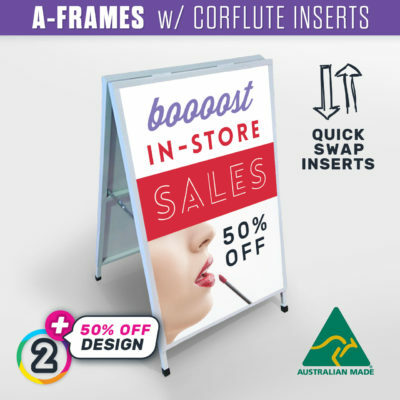 Alu-panel signs are cost effective and are the modern standard for long lasting good looking signs. 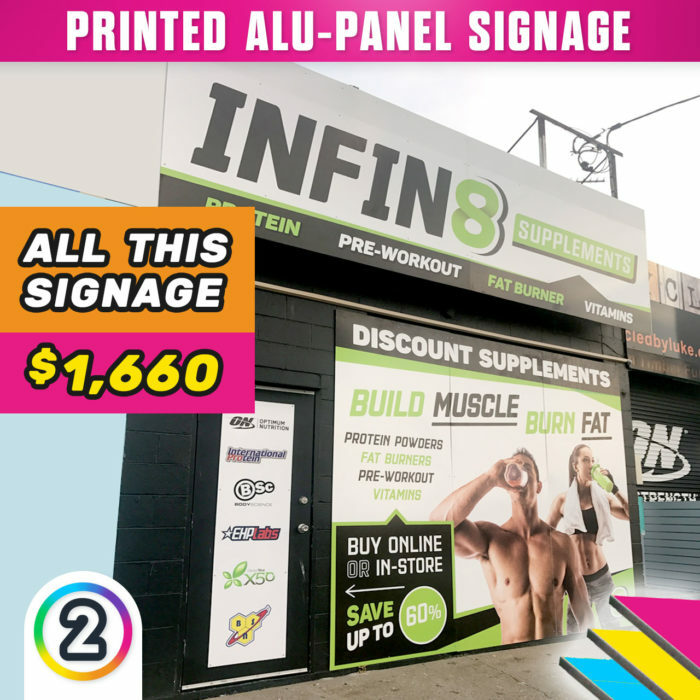 Call (07) 5660-6221 for enquiries, phone orders or questions! 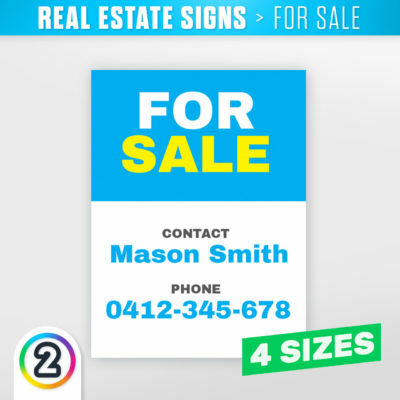 Do you have your own signage artwork or require professional graphic design of your signage? If you need design, we offer complimentary digital mock-up of your sign so you can get a visual idea of the finished look, just send us a photo of your shopfront / location for your sign you’re ordering and let us do the work! What is ACP / ACM / Alu-Panel / Aluminium Composite Panel? First thing’s first, it’s whatever one of those names you wish to call it. Alu-Panel is abbreviated and nicknamed many things in different industries. 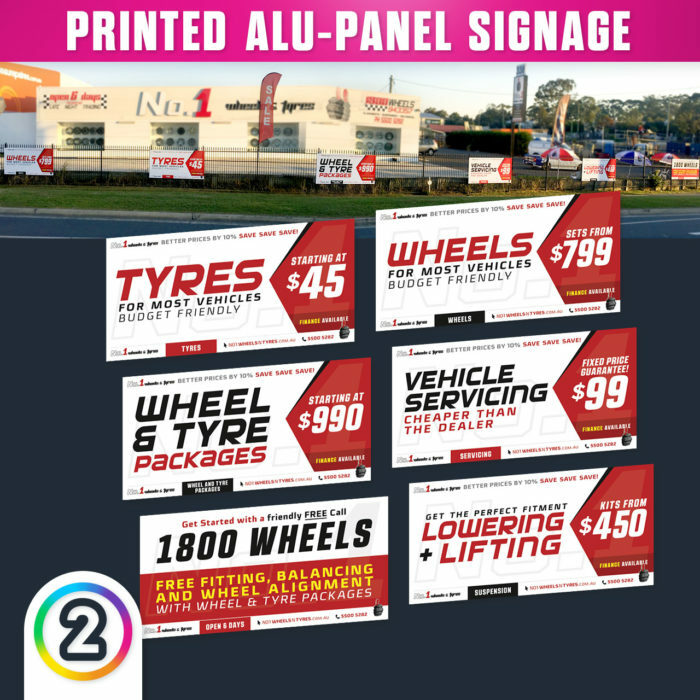 Being such a versatile product, Alu-Panel is used for various tasks in many different environments. 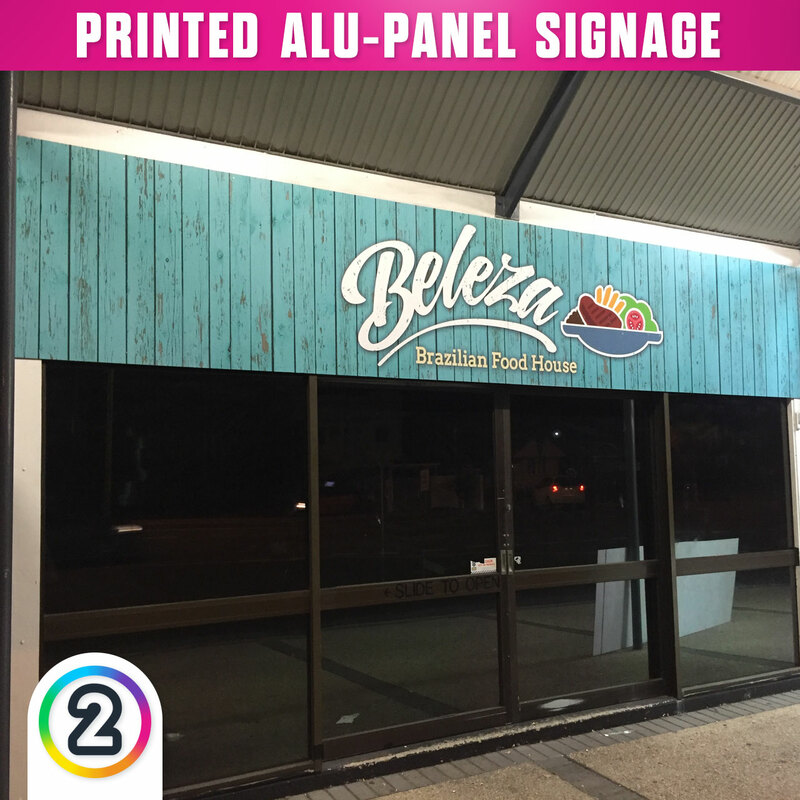 ALU-PANEL IS GREAT FOR SIGNAGE! Aluminium Composite Panel (ACP, ACM, Alu-Panel) is still a relatively new product to a lot of the world. 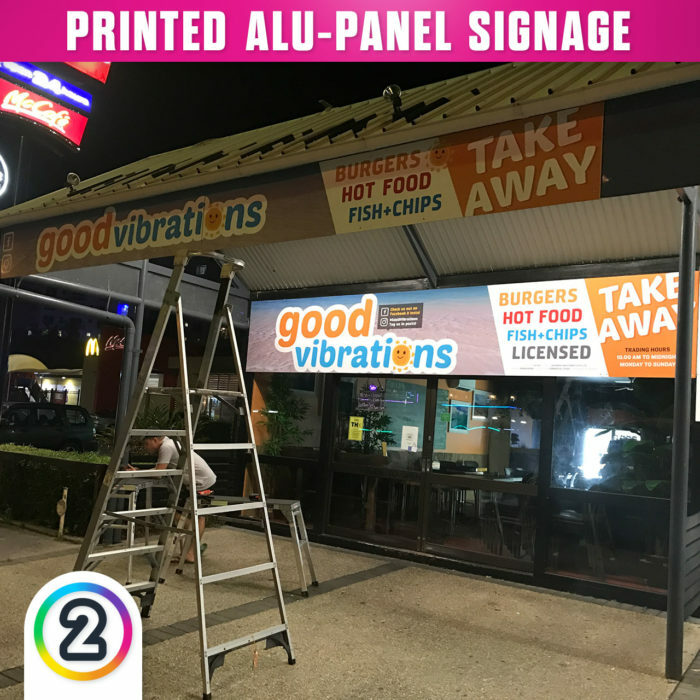 Alu-Panel sheets are the perfect canvas for signwriting as they’re lightweight, weather resistant and strong – making for easy application and installation while providing a beautifully flat finished surface and going on to stand the test of time. Previously, far more expensive materials such as the iconic “Weatherboard” were once used for signwriting, however, problems: Weatherboard is VERY heavy, difficult (and costly) to install and most noteworthy is that weatherboard breaks down over time quite shockingly. Solution: Aluminium Composite Panel! 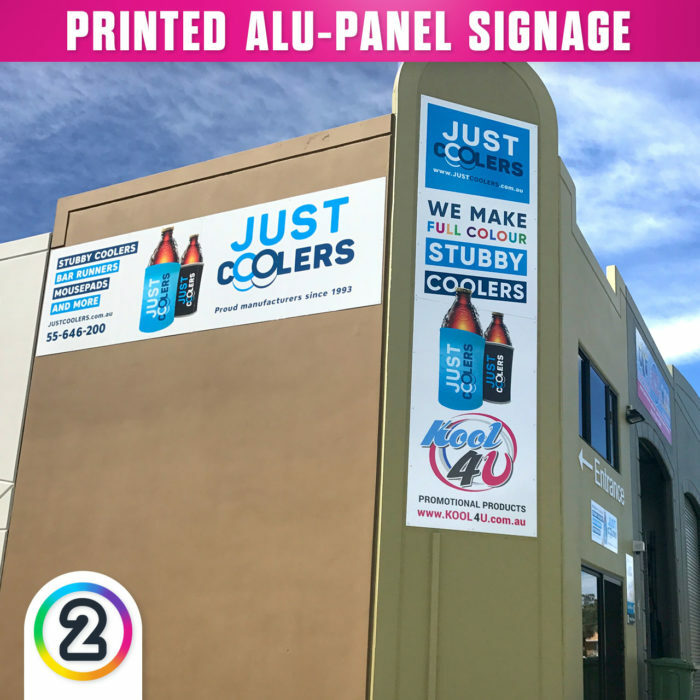 Alu-Panel is now Australia’s widest use canvas for exterior (and even interior) signwriting. TECHNICALLY, WHAT IS ALUMINIUM COMPOSITE PANEL? “Aluminium composite panels (ACP), made of aluminium composite material (ACM), are flat panels consisting of two thin coil-coated aluminium sheets bonded to a non-aluminium core. ACPs are frequently used for external cladding or facades of buildings, insulation, and signage. Ultra modern look and excellent flatness – Lightweight – Sound insulation and pollution resistance – Acid, alkali and salt spray resistance – Smooth paint finish and stability of flatness – Excellent UV characteristics – Resistant to blow and breakage – Reduces vibration noise – has great heat insulation benefits – ease of installation and fabrication – production of complex shapes possible – easy maintenance – superior flatness to other cladding solutions – various colour finishes available.